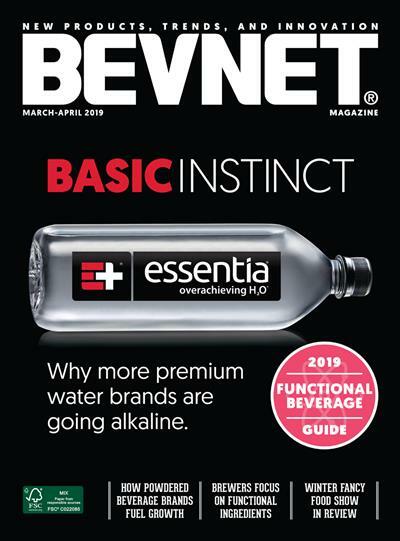 Amazon disrupted traditional retail -- but while it’s shaking up store formats, it’s also hoping to help beverage brands grow their sales. 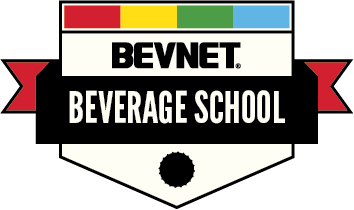 Kyle Walker, Amazon’s Head of New Business Strategy, joins the BevNET Live Summer 2019 speaker lineup to break down how the company plans to accomplish that goal. 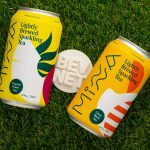 Describing itself as “kind of like tea” and “kind of like sparkling water,” Minna is an unsweetened, zero-calorie, and USDA Organic certified line of carbonated beverages that is positioned as an alternative to flavored sparkling water. 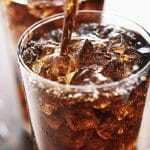 In this update or recent news around taxes on sugar sweetened drinks, legislative efforts in California to introduce a two cents per fluid ounce tax on sodas and sugar-sweetened drinks have been put on hold until next year, while the American Beverage Association targets Philadelphia Mayor Jim Kenney with a new round of negative ads. 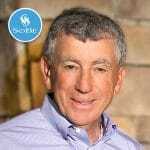 Mike Cornwell is the CMO of Phivida, a company that launched its first foray into the ready-to-drink beverage space with OKI, a line of hemp CBD-infused teas and flavored waters. 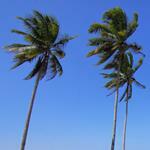 The brand is focused on using the highest quality ingredients and testing to ensure potency and purity. 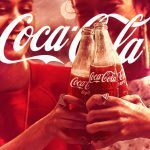 The Coca-Cola Company enjoyed a solid start to 2019, surpassing analysts’ projections in reporting 6% growth in Q1 organic sales. 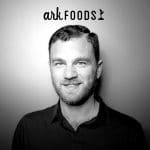 Austin Allan has been named director of marketing at produce company Ark Foods, just three months after joining Dirty Lemon parent company Iris Nova as senior director of special projects. 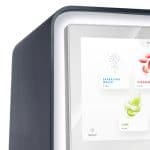 Billed as the next step in the company’s efforts to reduce its PET bottle footprint, PepsiCo today announced the launch of a new internet-connected water cooler system which will debut in June in select workplaces, universities, and hospitality partners. 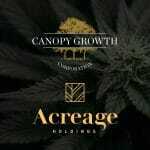 Canadian cannabis company Canopy is positioning itself to be a prime mover in the U.S. legal marijuana market, last week announcing an agreement to acquire Acreage Holdings in a deal valued at $3.4 billion. 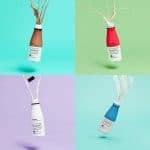 Meal replacement brand Soylent is now available in all 4,378 U.S. Walmart locations in five SKUs, including four-bottle multipacks; New Age Beverages partners with Hudson News Distributors; Bimble makes CBD play in Northeast region; ICONIC Protein goes nationwide with Whole Foods, adds 800 Target stores. 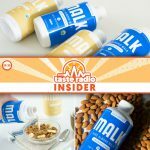 August Vega, the founder and CEO of super-premium nut milk brand MALK, is a “go big or go home” kind of entrepreneur. 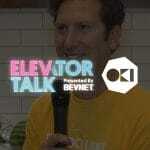 In an interview included in this episode, she discussed the origins of the brand and why she envisioned MALK becoming a billion-dollar company from the outset. She also explained how MALK has maintained that focus and made strides toward her goal. 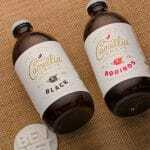 Camellia Grove is a Portland, Ore-based organic kombucha brand. The upstart company currently produces four flavors, each of which uses premium ingredients and is packaged in a 12 oz stubby glass bottle. In the land of the cannabis entrepreneur, the size of the approach varies wildly, with play ranging from small providers to industrial operations. 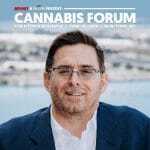 Michael Hayford, the CEO of Lighthouse Strategies -- the company behind Cannabiniers -- will be joining the Cannabis Forum, Presented by BevNET and NOSH, to speak about an operation of audacious size. 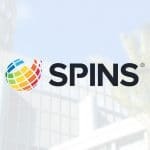 Plant-based protein, dairy's efforts to regain relevance, and the continued ascent of CBD and hemp were a few of the major trends to emerge from Natural Products Expo West 2019, according to a show recap presented yesterday by market research group SPINS. 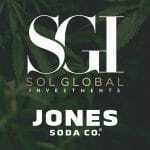 SOL Global, an investment firm focused on the cannabis industry, purchased a 9.8% stake in Jones Soda last month, making it the company’s largest stockholder. 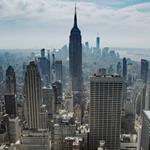 SOL CEO Brady Cobb said the firm believes Seattle-based Jones is an undervalued company with strong growth potential.